A study of the diminishing shrimp fleet on the Eastern US coast! Rough cut men who chance their lives in pursuit of a livelihood from the sea… Wooden fishing boats abut 100 feet in length plying the gulf stream that they call the river 60 miles off shore. Shrimp, who would have thought that such a simple food could cause such demand? We have all seen them as we drive the coast, old dilapidated boats that bring this precious food to us. But do they? In todays modern world most of the shrimp we eat is imported from freshwater shrimp farms in the developing world. The Point Reyes, High and Dry. Sony A7rii system. 1. Purchase only real US salt water shrimp. 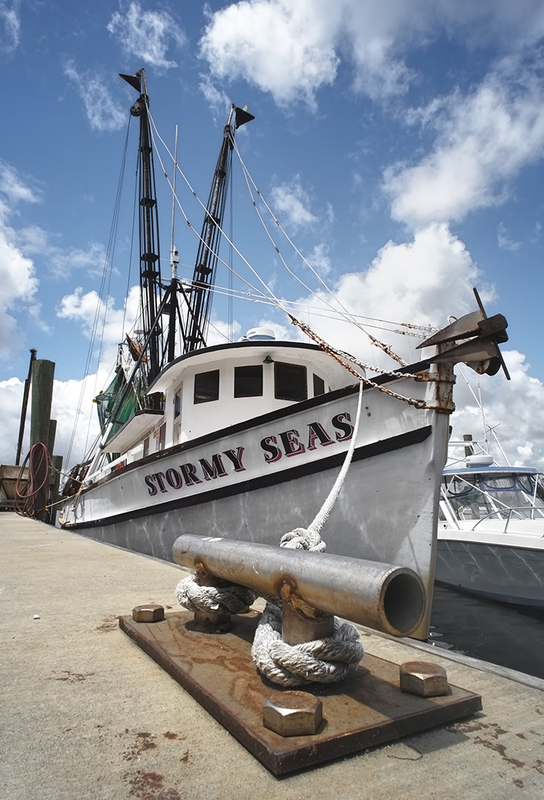 The American Shrimp Fleet is a thing of the past… Reduced to the point of being gone. This is an injustice of great proportion because it is part of our heritage and once gone will be irreplaceable. The growth of captive farm bred freshwater shrimp is forcing these American icons into the scrap yards and graveyards. 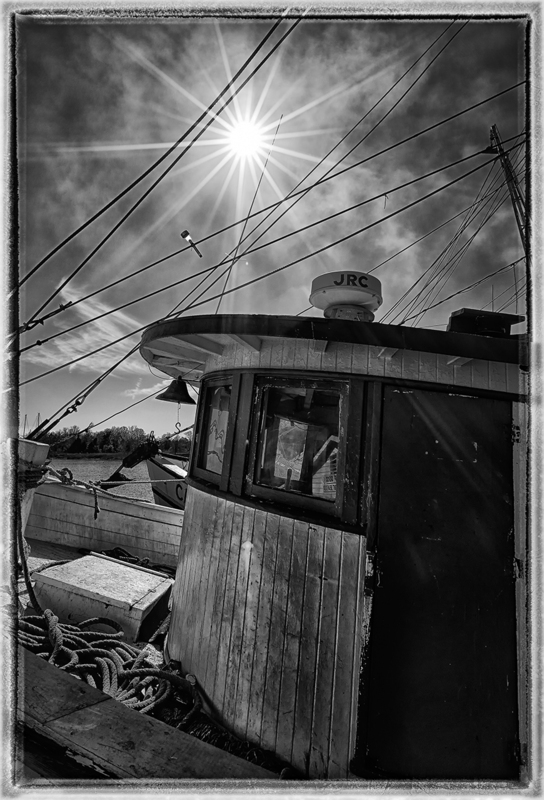 I am fascinated by shrimp boats and will search them out where ever I travel. I am going to to continue to document these treasures as long as I can so pay attention here and revisit often to see more additions! I totally agree Mark. Thanks for reminding us to get out there and shoot. So true, it is the 2nd rule of photography! 1. Always have a camera! 2. Get out there and shoot! Darn shame too – there is nothing like fresh caught shrimp right off the boat…. I think this weekend will be dedicated to finding and photographing some boats of my own – thanks Mark! Jennifer, make sure you purchase some shrimp also! In Georgetown we have several seafood stores right on the docks! Since ultra wide angle have been in the market for a reasonable price ( i am quite old, as you may imagine), I just love taking it around. Yes! I love using an ultra wide! They pretty much focus from the lens to infinity and give us a different take on the world around us! I too am quite old but still get out there! 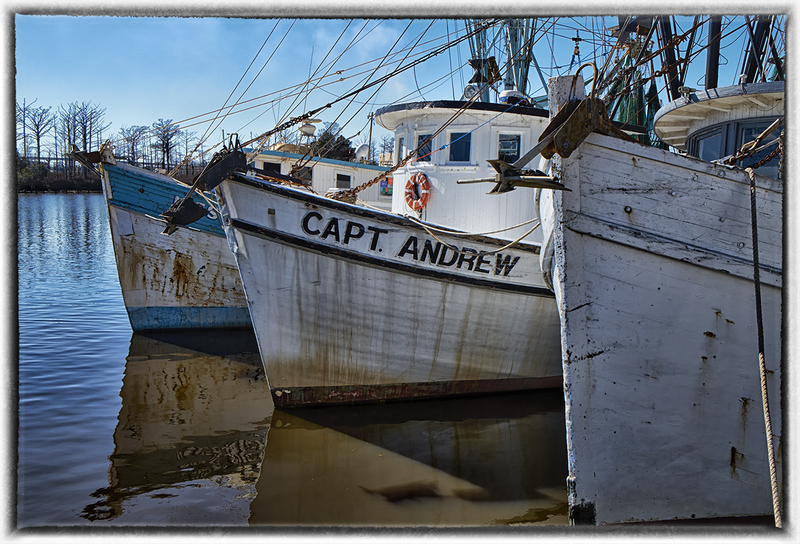 Great pics, I usually spent a couple of weeks on the East-Coast (I am from Canada) near Calabash and true those shrimp boats are a fascination for me too. You can buy some shrimp at the docks around 15h00 from the daily catch. Keep an Old Bay spice can on hand and walk straight to your BBQ.I also went up to Sheldon for those same Church ruins.